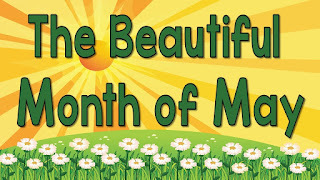 The month of April flew by so quickly, I forgot to meet my at least one post a month quota! I did a lot of cool things, however, the biggest one was hanging out in Palm Springs with my buddies Glenn and Brian, and then going to Joshua Tree. 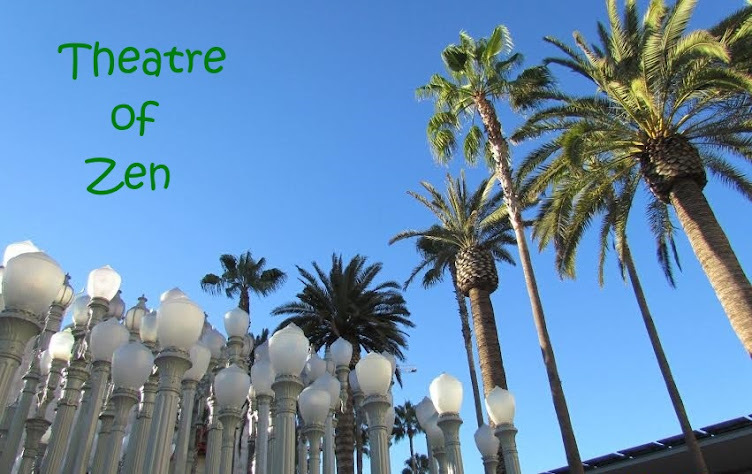 Based on our proximity to the Coachella vibe, I have decided to try to attend one day next year. Just get it out of my system and to say that I went there. 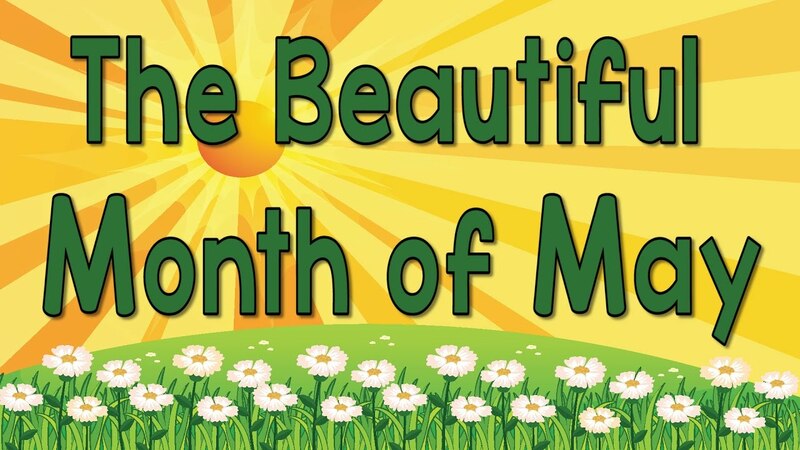 So now, the month of May has some great things in store for me! Firstly, I want to acknowledge that I'm closing down my other blog which focused on a formerly active actor. If I have the desire to write about him again, which is likely because he really is talented, I will write a quick blurb about him here at ToZ. There just comes a time when you have to cut the cord and refocus your attention on things that will bring you happiness. I wasn't happy anymore maintaining the other blog, hence my relief that I finally made that decision. Moving on, I'm excited about my upcoming trip to London and I have a full itinerary. I planned this visit to coincide with the royal wedding! The Type A planner that I am jumped on booking my holiday as soon as the wedding date was announced. 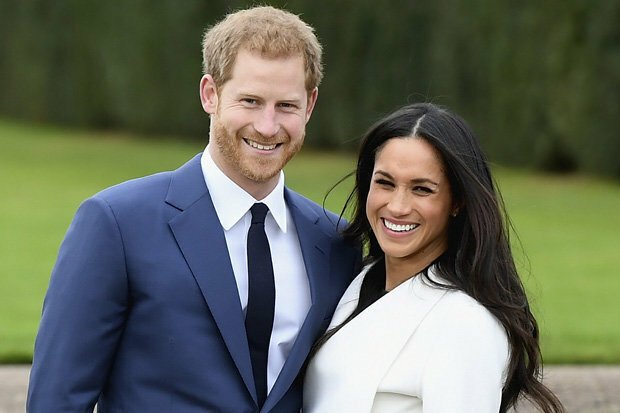 Try as I might, I was hoping I would befriend an interesting person at a Meghan Markle forum I'm a member at, but no one had the ability or true interest to tag along with me on this historic day in Windsor. So as usual, my best company will be myself. It's just as well so that I can do exactly what I want. 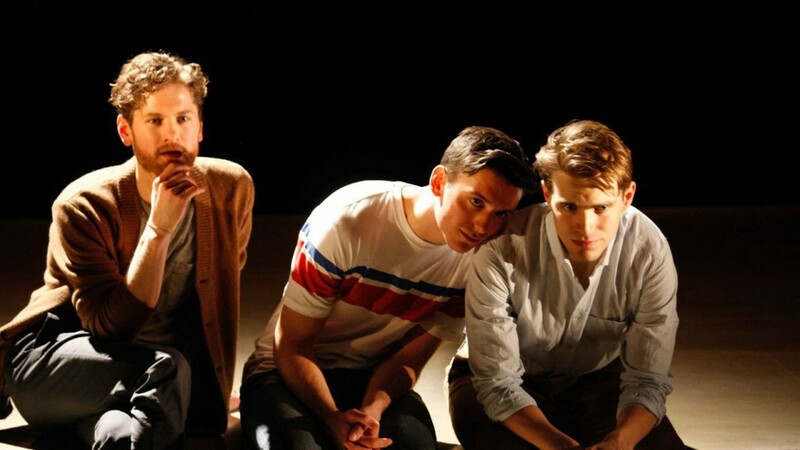 First night in town on the 17th, I'll see the play, The Inheritance at the Young Vic. 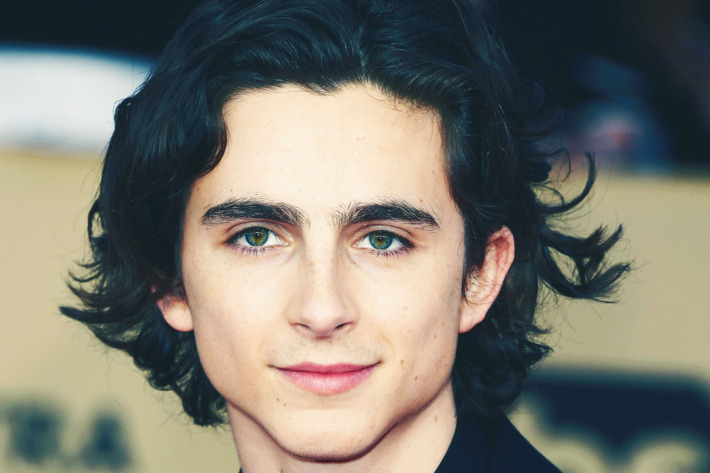 Actor Timothée Chalamet is in London prepping for his next role, and he was spotted in the audience at both parts of the play. I can only view Part I, which is fine, and I got the last 10 quid ticket. Perfect! 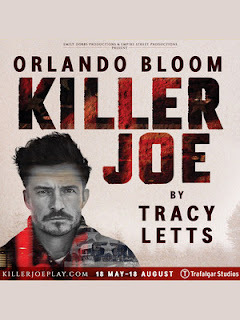 On Friday the 18th, me and my dear sister-friend Lucinda will see Killer Joe play starring Orlando Bloom. We're going there to have fun on the town! Lucinda and I became friends from an Orlando Bloom fan page way back in 2007, and we've been dear friends ever since. 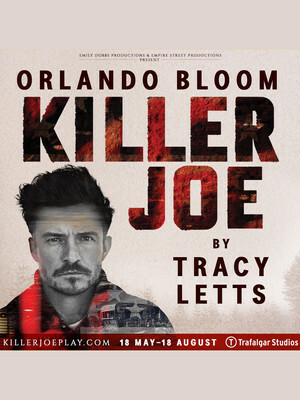 Going to this play, the second play we'll see together featuring Orlando, is just for shits and giggles down memory lane for an actor that allowed us to befriend one another. As disappointing as that fandom was, I'm grateful that I have a life friend from it. Then on Saturday the 19th is the Royal Wedding Day! I will take a train from Paddington to Windsor at 6:30 am GMT and make my way along with thousands of other people to this historic event. I doubt I'll be able to actually see the royal couple, but it's going to be fun just being there! I look forward to writing a lot about future HRH Duchess Meghan Markle. She's an American girl living a real fairytale life, and I will happily live vicariously through her. On Sunday, I'll spend all day with Lucinda and her family, and she has also invited me to their spa club where I can hang out with them. This will allow me to use my new swimsuit that I purchased a few weeks ago for Palm Springs. We're going to have dinner and dessert and just relax with my English family. 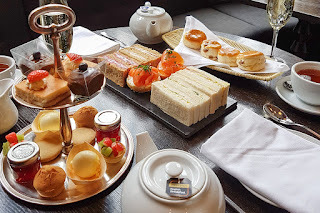 And on Monday, one of the highlights will be my 2 pm booking at a posh Afternoon Tea at a nice hotel that is walking distance from Harrods. I have jokingly posted tweets inviting Timothée Chalamet to join me if he was free. Afternoon tea for one please! I will never tire of visiting London. I plan to make the most of this trip because I will skip it next year in favor of Italy next May. But then, hey, maybe I'll squeeze in a visit during Thanksgiving 2019 just for the hell of it!